Xylichew in a small, easy to carry box! 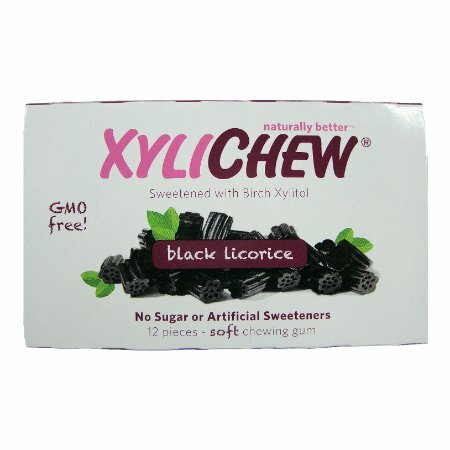 Licorice-flavored gum sweetened with xylitol is actually good for your teeth and it's sugar-free. Safe for diabetics. 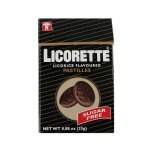 "Tastes great, but the flavor doesn't last long"